Given a cup of pumpkin will meet the daily requirements of vitamin A, and, according to the National Institute of Health, including it into your diet will help protect the eyes, and aid in protecting from vision-related conditions. 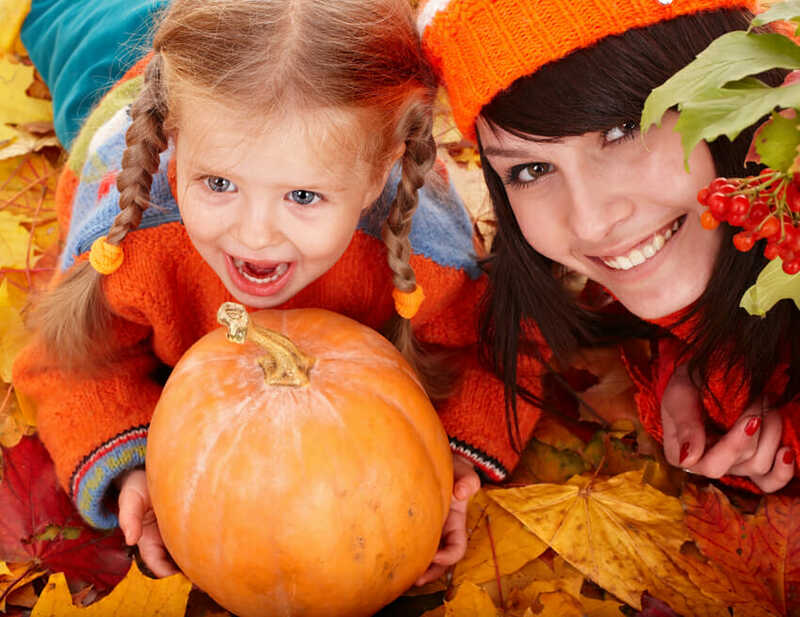 Pumpkin seeds contain omega fatty acid and vitamins A, C and E that help keep the skin and hair healthy. Carotenoids have free-radical neutralizing powers, which keep the skin wrinkle-free, vibrant, and elastic. 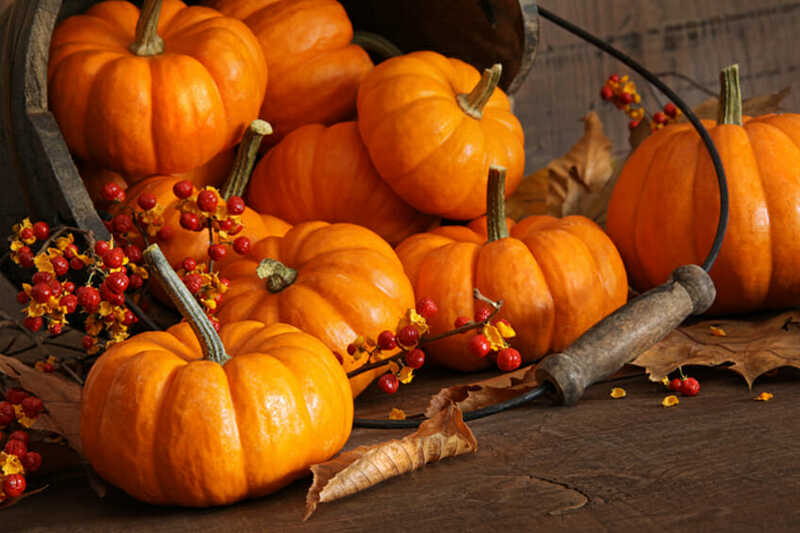 Pumpkin juice is one the common ways to include pumpkins in your diet – a glass of pumpkin juice supplies the skin with essential compounds keeping the skin youthful and hydrated, regardless of the skin type. Pumpkin seeds have anti-inflammatory and antifungal properties that help reduce the pain without side effects, which makes the seeds a natural remedy to fight symptoms of arthritis. Potassium deficiency can lead to muscle pain and inactive reflexes. Calcium, magnesium and zinc keep the bones strong and protect against osteoporosis. 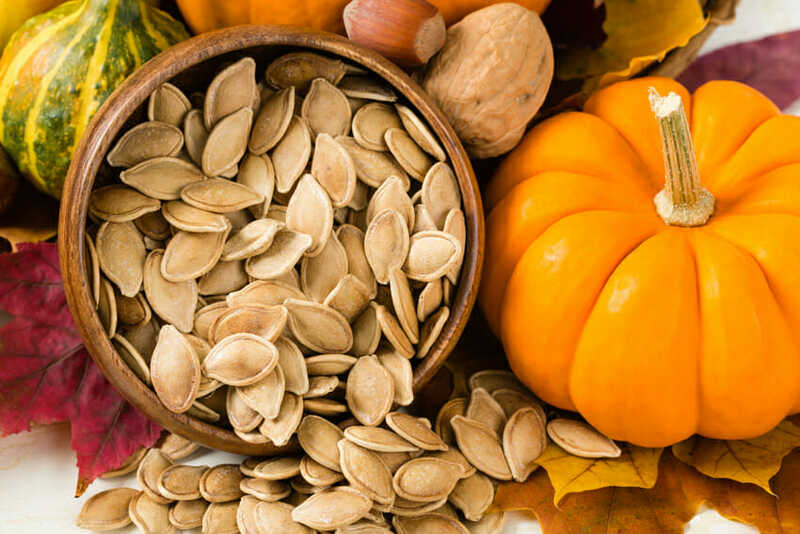 Serotonin deficiency is omnipresent today, and the best way to make sure you are producing natural serotonin is to include food rich in amino acid tryptophan, which is converted in the body into serotonin – that it, your diet should include pumpkin seeds. Tryptophan is also linked to reducing depression given it creates serotonin and melatonin, and other mood boosting neurotransmitters. A handful of pumpkin seeds is also rich in vitamin B that help relieve anxiety. Canned, roasted, cooked or raw, pumpkins have essential nutrients that are ultimate health boosters. Are you convinced? 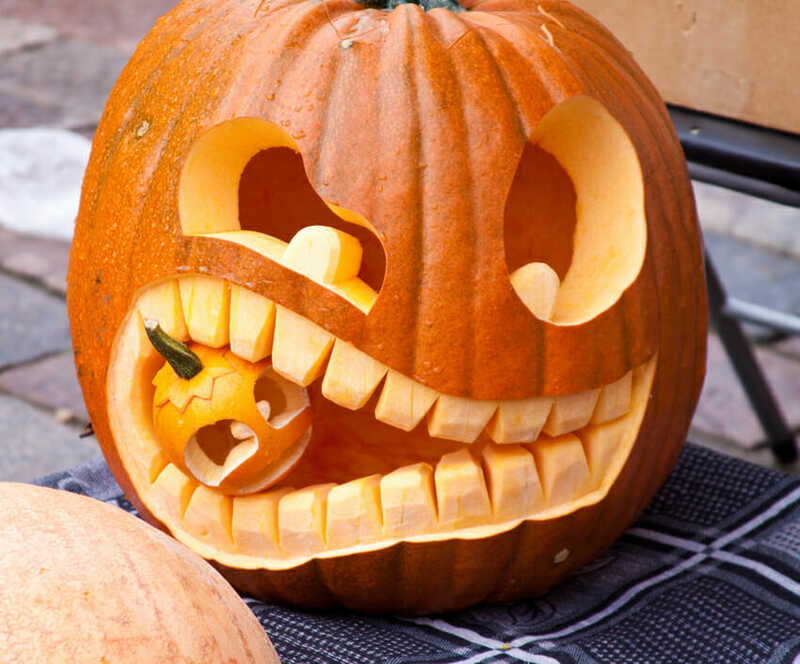 When you think of pumpkins – think health.